Hope you remember the tarot card reading parrot from the Indian fantasy world which tells your future by picking a specific card. The owner asks the parrot to pick the card by the name of the person who wants to know about his future. Now it’s hard to say that the parrot can tell your future but the exclusive voice command feature like OK Google on your Android smartphones will surely assist you with all your worldly problems. Just command the phone by saying “OK Google, find me the nearest gas station” and Viola! You get immediate assistance on your screen. This special feature in your Android phones allows you to command the Google and it processes the results instantly. The Google Inc. has specially listed this function in Android smartphones and also to promote their Pixel 2 phones in the digital market. But sometimes you may configure nil response by saying Ok Google or hey Google on your Android Phones. This seems to be a common problem and below you get the easy ways to manage the Assistance voice Commands. The main point one must consider over here is that your device must be able to detect your OK Google voice command. There are numerous of Smartphone companies which are powered by Android and support this voice command feature. 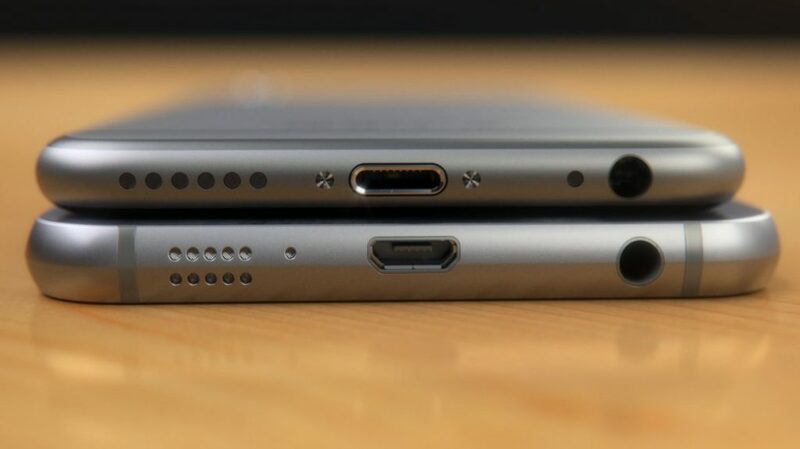 But still, some of the devices may not have this feature by default. 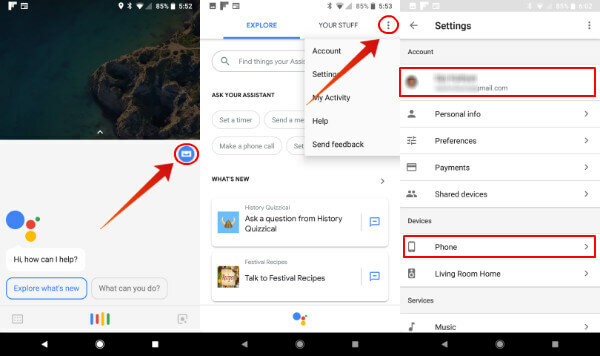 For this you have to reach to the Google settings in the menu, then select the voice and turn on the OK Google Voice assistance. Here, the voice command can be optional and may unlock your phone and one should be careful all the time. If the same is not on your current device, then make sure to change your device and get the one with this functionality. After you get the perfect device, the next step is to retrain the Google Assistance Voice command. 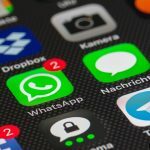 You bought a new Smartphone or it’s a gift from your friend residing abroad. While working on the phone you configure that the Google Assistant voice Command is not responding. Well, it can be that you might be speaking up a wrong or some other language which the support system does not understand at all. 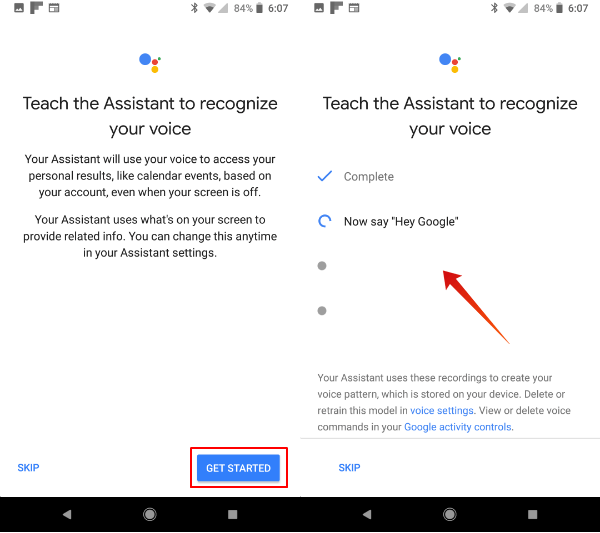 No worries here are the steps to change the language settings with Google Assistance. In most of the devices US English is the default language but still, it’s important to get its confirmation. 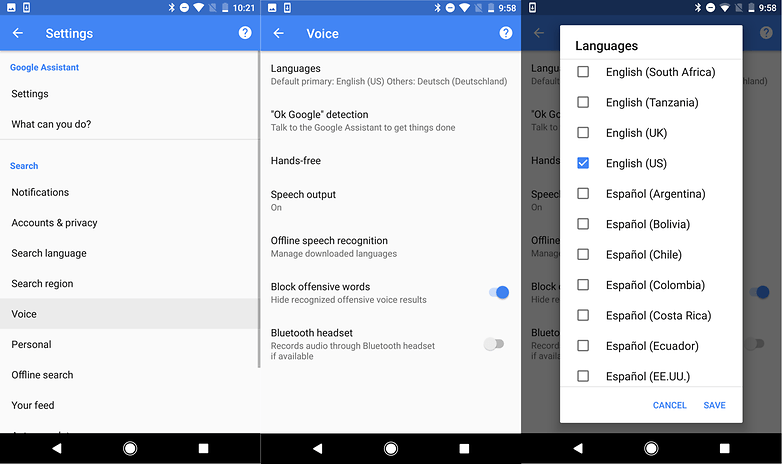 For these changes, go to the Google App and enter the main menu> go to the Settings> reach Voice> then a prompt will appear depicting various languages supporting the Voice menu. Here, you get loads of options with the language selection; you just have to click on the checkbox to make the changes. Also, you have the option with primary and secondary language selection and Google will automatically detect your preferred speech content. At the initial stage, it’s important to train the voice command to be adaptive with your speech. To enable it you have opened up the Google assistance on your Android device. This feature may vary from device to device (Smartphone) but in common you can tap the Android home button. After this a message appears on the screen saying “Hi, How can I help?” and further it confirms that this application is already working on your present device. Click on the three dots> head for Menu> Find Settings> Select Phone. To start it you have to click on the Google Assistance Window at the top right corner. Click on the three dots> head for Menu> Find Settings> Select Phone. You must have a valid Gmail Account active on this screen and this part is very necessary. Now tap the Phone for retraining the Voice assistance Command with Google. At this screen, you must turn on the Google Assistance and the Ok Google Voice assistance in your device. 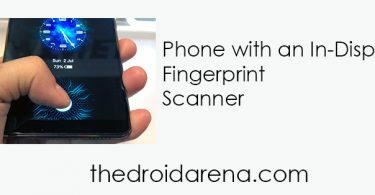 Further, there is an option for access and Unlock which allows the voice command to unlock your Android device and start the assistance procedure. 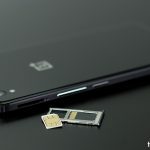 For this particular feature, you must have to be very careful as most of the time the Voice assistance may get mislead and unlock your phone which can create problems for you. Being a reliable Voice supporting system, Ok Google entirely depends upon the speech recognition from the Mic of your Smartphone. There are 100% chances that you can get dust in these holes which further creates disturbances in the speech recognition. 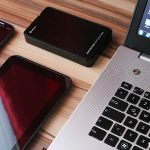 So, get a timely cleanup or overhaul your device from the mobile support and care centers.